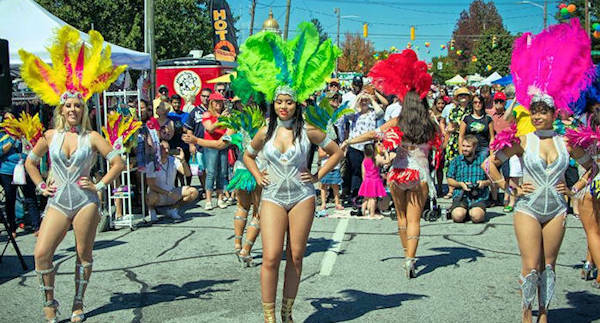 Experience the sights, sounds, pageantry, colorful costumes and extraordinary talent of Latin America in downtown Hendersonville. More than 20 countries will be represented with food, music, art and culture. Come ready to eat and dance! Hours are 12 Noon until 8 PM. New this year, the festival will include a parade. Admission is free. Fiesta Henderson will fill several blocks of Main Street. 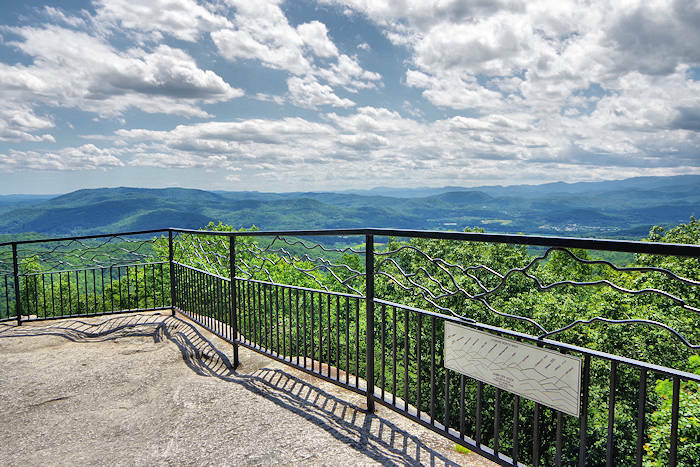 The stage of the Hendersonville Visitors Center (201 South Main Street) will feature dance and live music. Bring your camera to capture the colorful costumes and traditional dress. Join the dancing! 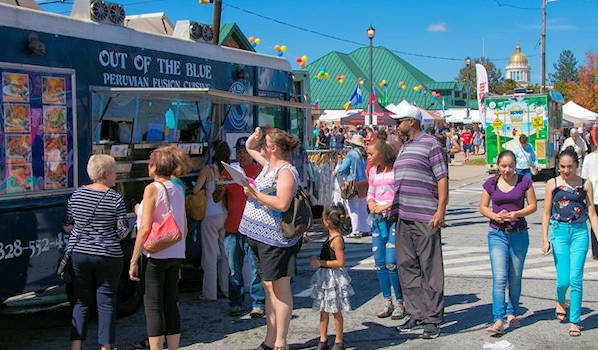 Feast on Latin American delicacies, such as pupusas from El Salvador; empanadas from Argentina; and chicharrones, esquites and elotes from Mexico. 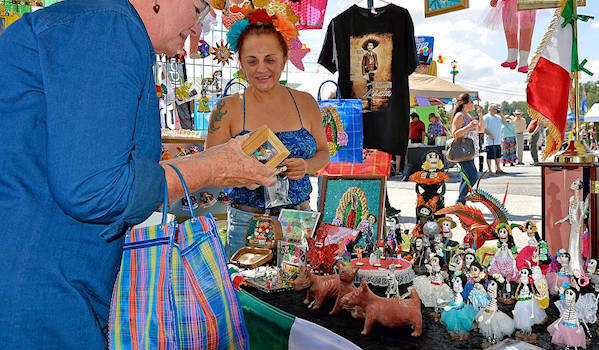 Browse both local art and the Latin marketplace of vendors. 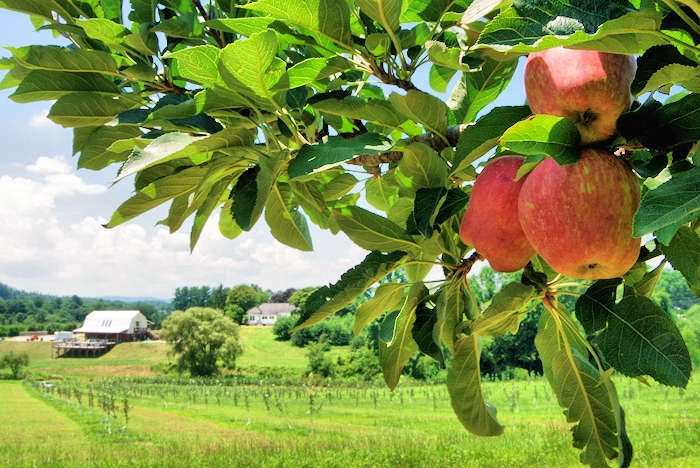 Read more about Downtown Hendersonville. Also check out Hola Asheville that is held in June. 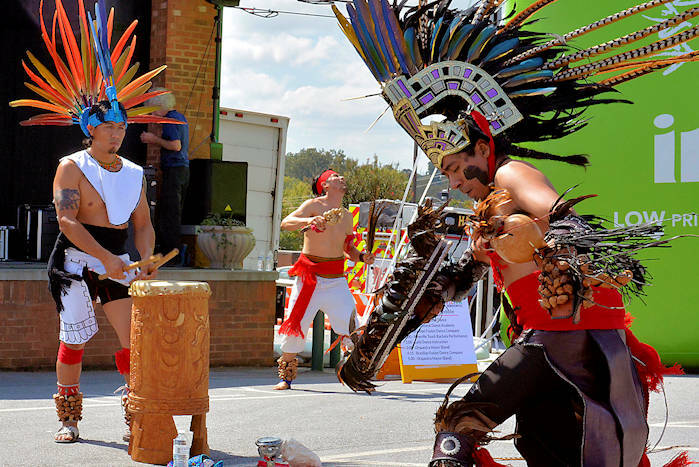 The fun festival is presented by Hola Carolina, a monthly Spanish-language WNC magazine.